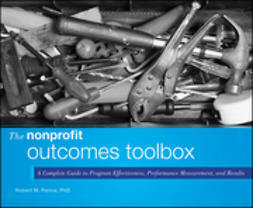 The Nonprofit Outcomes Toolbox identifies stages in the use of outcomes and shows you how to use specific facets of existing outcome models to improve performance and achieve meaningful results. 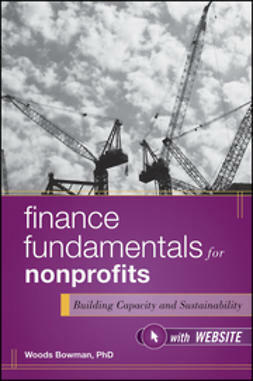 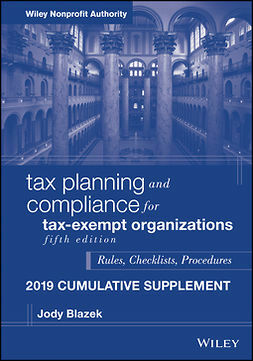 Going beyond the familiar limits of the sector, this volume also illustrates how tools and approaches long in use in the corporate sector can be of great analytical and practical use to nonprofit, philanthropic, and governmental organizations . 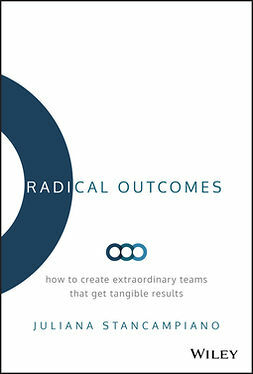 An outstanding resource for organizational and program leaders interested in improving performance, there is nothing else like this work currently available. 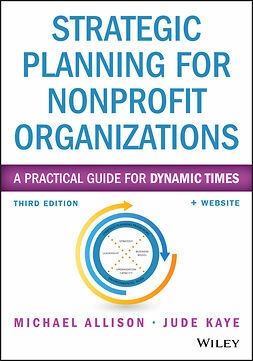 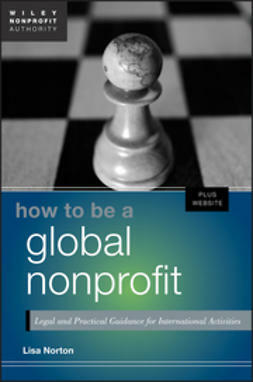 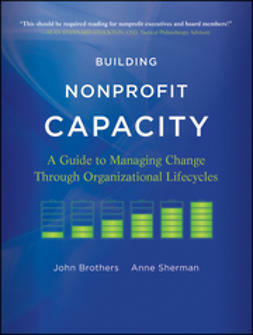 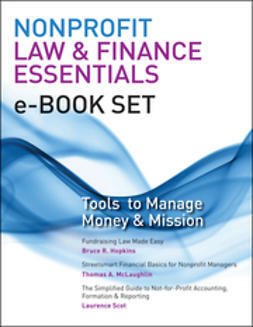 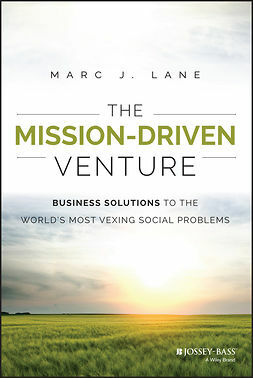 Providing the tools and explanations needed to achieve program success, this book is a complete resource for the nonprofit, governmental, or philanthropic professional striving for greater effectiveness in programs or organizations.